Correct stats for medusa missle? 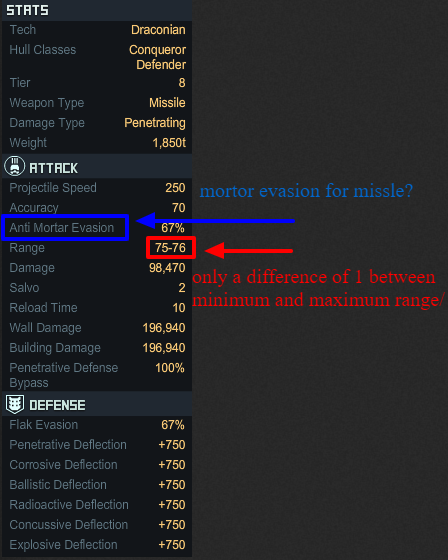 When the hull bonuses and special's boosts are factored in, the weapon's sliver of range will thicken. It is basically limiting the usefulness to the Basilisk. Same with the Dark Cloud Mortar. Funny how some act like its a doomsday hull and then think that built-in limitations are errors. It sure speaks volumes for the average game knowledge across the forums. Might go with sad over funny though, but that's just me. 97.5 - 98.8 is difference of 1.3. Still precision attacking. Blitz a channel without being able to kill whs and turrets as they will all be inside minimum range and be untargetable.. so wont bubble base. Great bounty strategy. Go striaght to op without worrying about doing enough damage to cause a bubble. I know one or 2 specific top alliance players that will take advantage of this. As ive now given the secret away i might as well build 2 like this and 1 mortar one to kill op from the rim if the missile ones fail hehe. Range increases don't increase the minimum range though. So in actuality you end up with a fairly decent size donut. The minimum range stays at 75. It does not increase when adding range extending buffs. Aah. Oh course. Ty templar. Was typing that at 2 am. Uk gmt lol. Tired brain i spose. I forgot minimum doesnt extend. 75 - 105.64 with scope as well. It is a redundant stat and is being removed. This. In the old days, it was a thing. Minimum used to increase too. But it got changed. IIRC, any way. I think it used to be a thing. Wrong Stat, actually. Redundant would be if it listed the same thing twice. 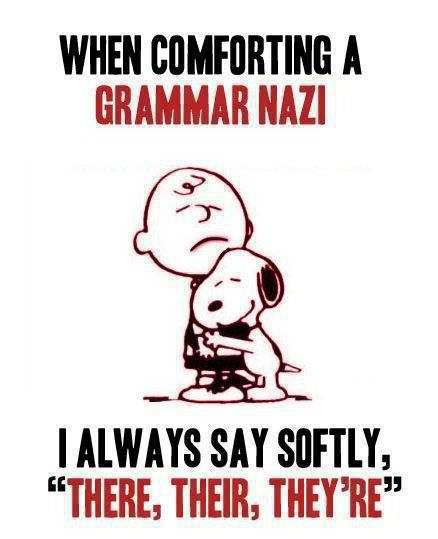 Sorry for the Grammar Nazi impulse!!!!!! !